Our insightful online course is for smart parents. For Dads who want to be the Awesome Dads they can be and for Mums who want to be the Best Super Mums they can be. Parenting, as a subject, has some unique features. It does not require any qualification, degree, or knowledge. 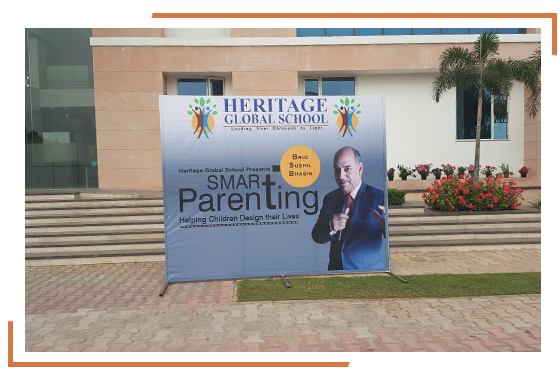 But, being a parent is one thing, being a ‘smart’ parent and achieving your parenting objectives leading to a sense of fulfillment and happiness, is another. This workshop is also available as a 1 day workshop format. For more educative programs click here.